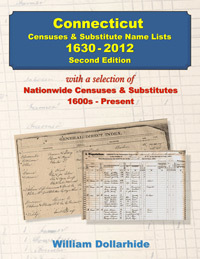 This new Second Edition includes 167 Connecticut State URLs, of which 45 are catalog and reference links. The rest of the URLs link to databases. Three Hundred Thirty-Five National URLs are also included. There are an additional 18 pages in the Second Edition (as compared to the First Edition).